Many car owners claim to love their cars, yet somehow don?t mind skipping vital maintenance and repair. Muffler repair, in particular, is frequently ignored because cars still function even when the muffler is broken or defective. However, it?s not the kind of repair that you can ignore for very long if you truly care for your vehicle. Cost considerations ? most car owners are budget conscious and don?t want to spend on repairs unless they really need to. Time constraints ? some car owners are unable to take their car to an auto repair shop because they are simply too busy. Lack of information ? there are also vehicle owners who are simply not aware that their car is in need of muffler repair. 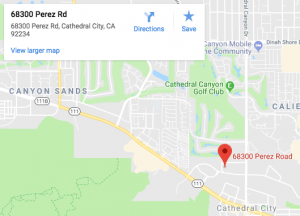 In which case, they would benefit from regular vehicle inspection at Davies Auto Care. The car is usable even with a broken or defective muffler. But it?s a crucial part of the exhaust system. And a car is definitely not usable without a functioning exhaust. If you keep delaying repair for the muffler, it will eventually break down to the point of requiring replacement. And replacement, unlike maintenance or repair, can be costly. So if your main reason for delaying repair is cost-savings, you could actually end up with more expenses than if you simply took the car to Davies Auto Care on the first sign of trouble. A broken muffler can result in exhaust leak. This means even if your car seems to be running fine, you are actually spending more on gas because the fuel tank needs refilling more often. In this way, you are actually wasting both fuel and money, not to mention putting other components of your car at risk. 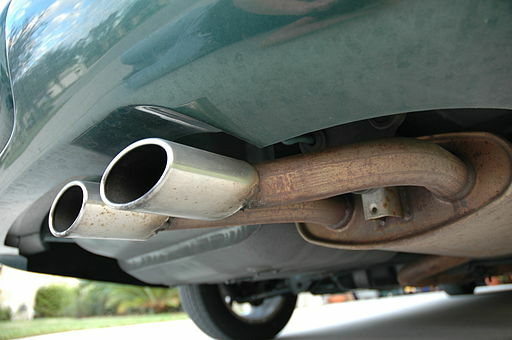 Different states have specific laws against muffler noise, as well as exhaust. If your car is making more noise or expelling even more pollutants due to a faulty muffler, you could end up being caught and penalized. You still have to go through with the repairs, but now you also need to pay a fine. At the end of the day, muffler repair is not only necessary, but it also doesn?t need to be prohibitively expensive. As long as you get your service from a credible and experienced auto shop like Davies Auto Care. Contact us today and we will give you a FREE quote.